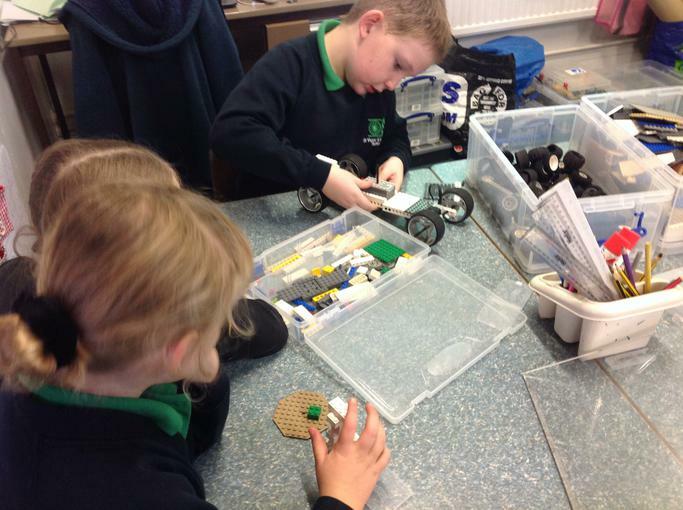 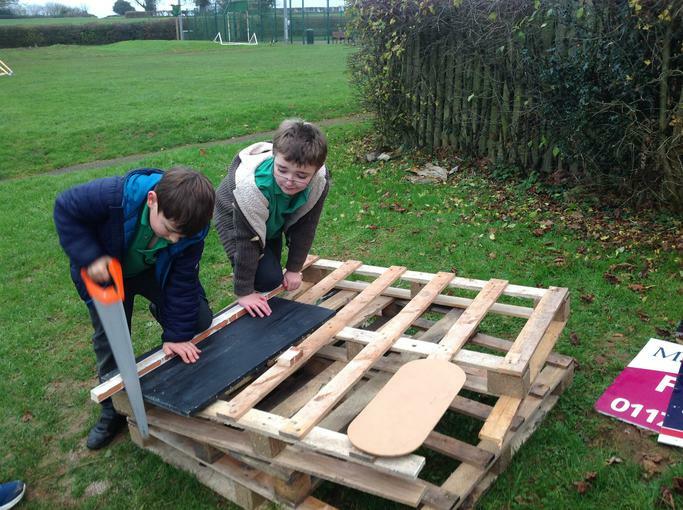 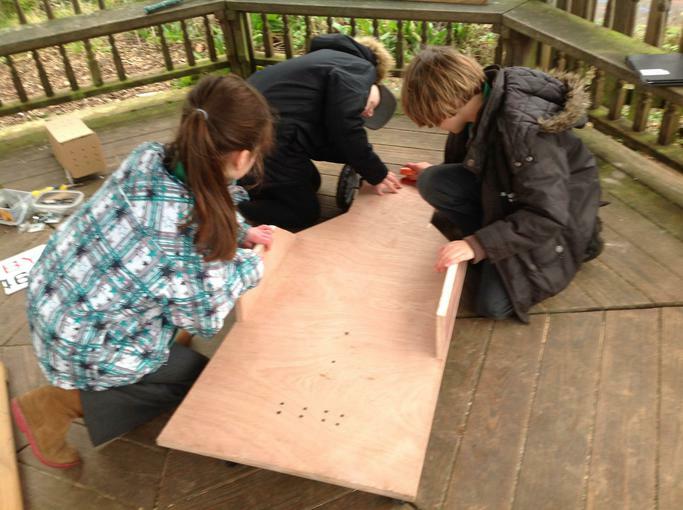 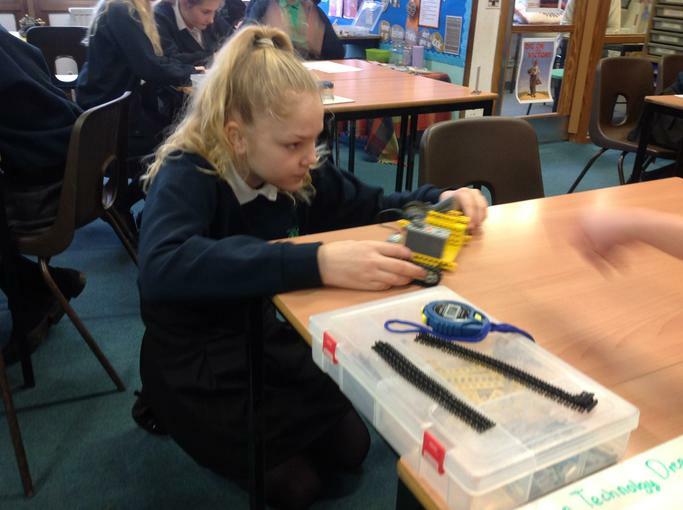 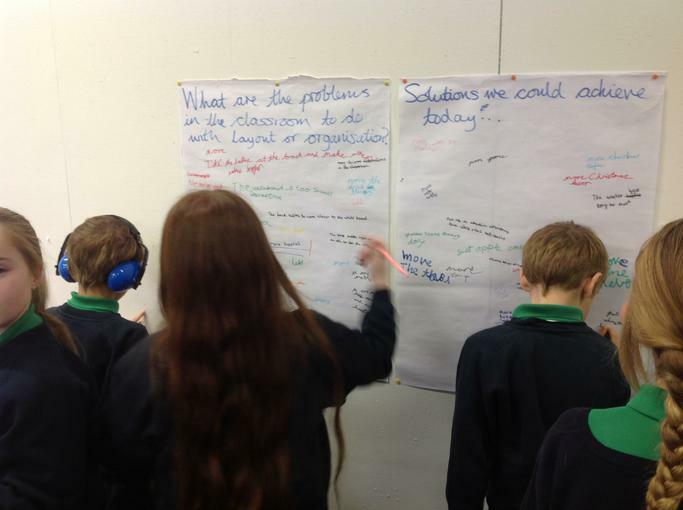 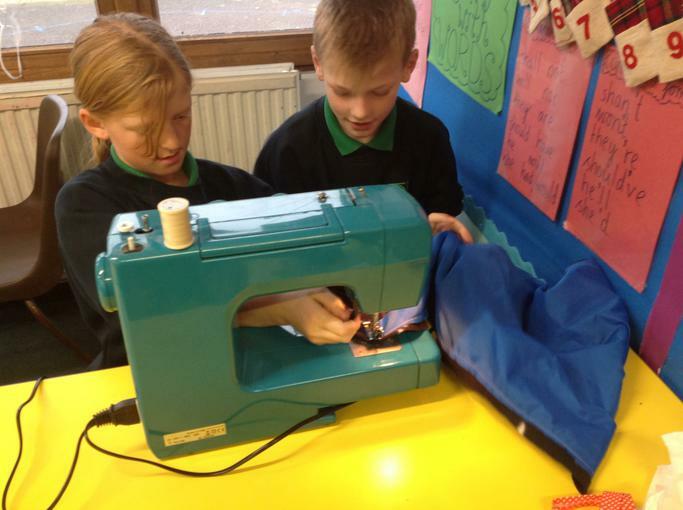 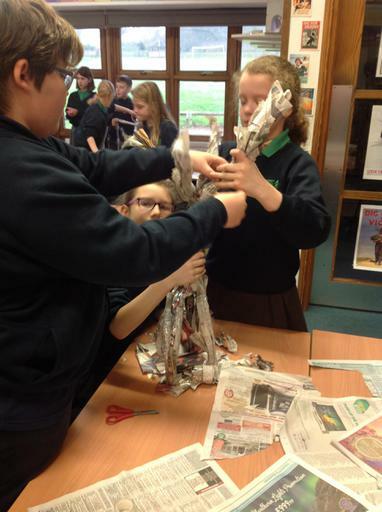 Have a look at some of the activities we have been engaged with during our Design and technology focus week. 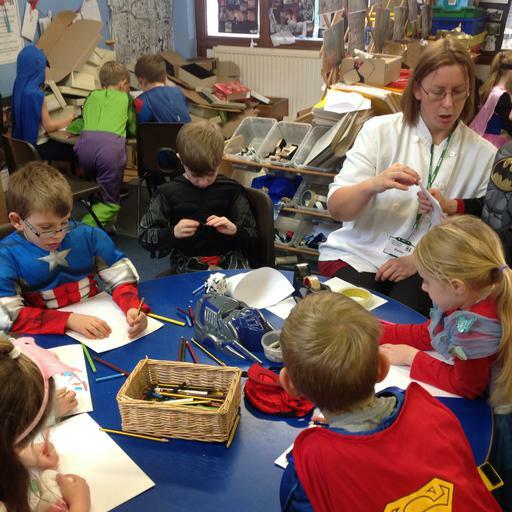 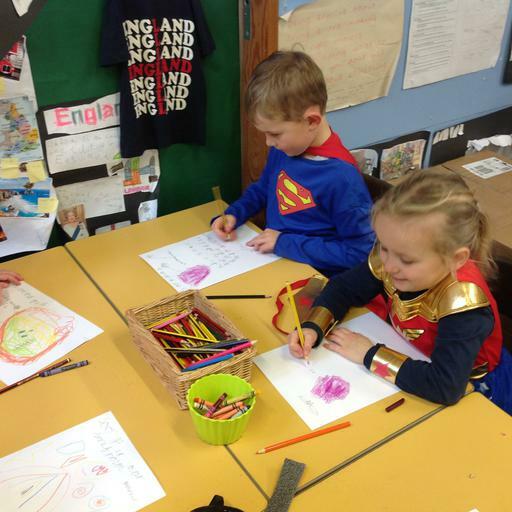 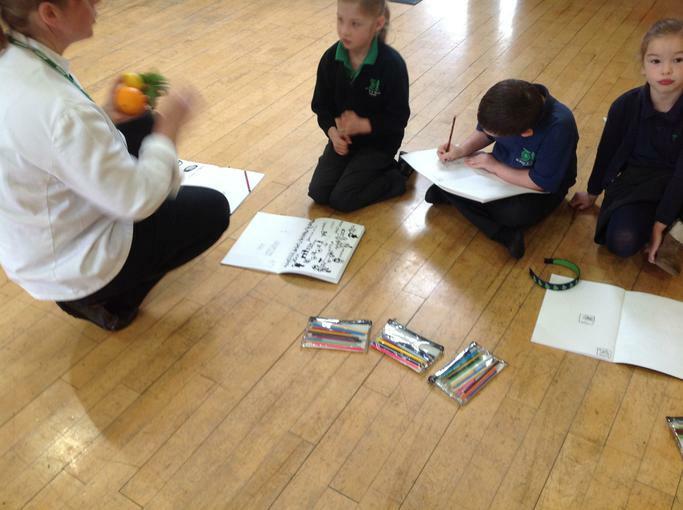 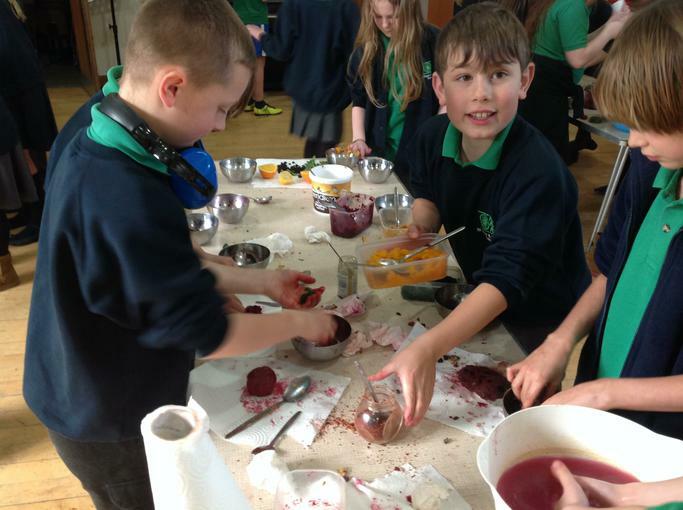 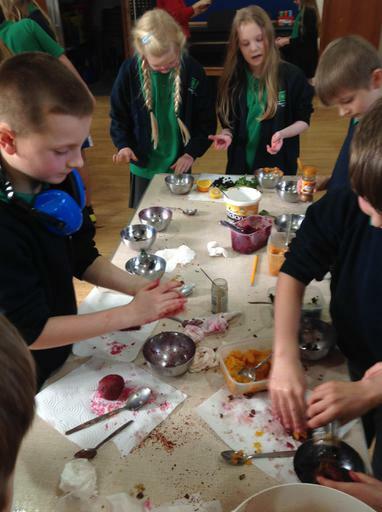 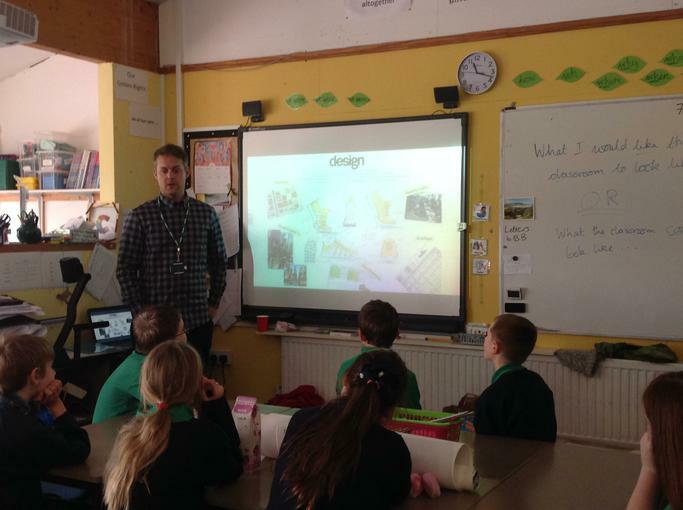 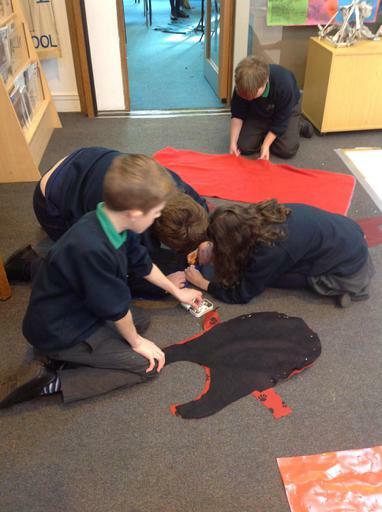 The children have worked alongside a chef to design health bars for super-heroes, with a Lego expert to design working tanks and carnival floats and designers from Clarks shoes who talked about how shoes are made. 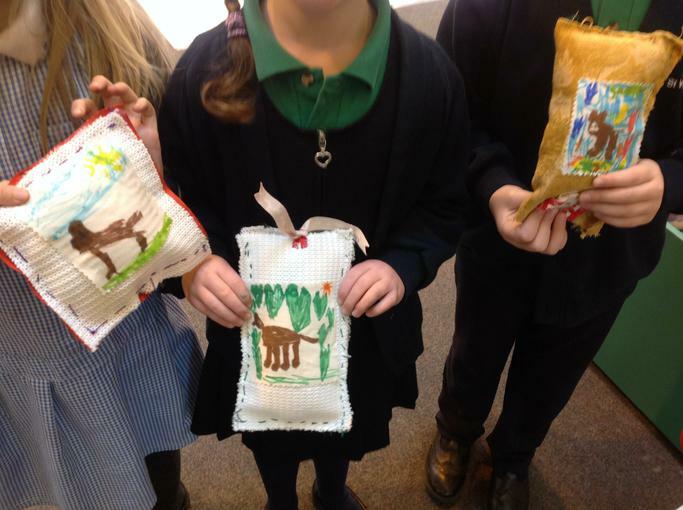 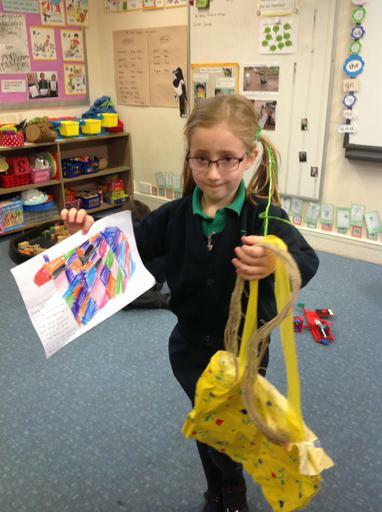 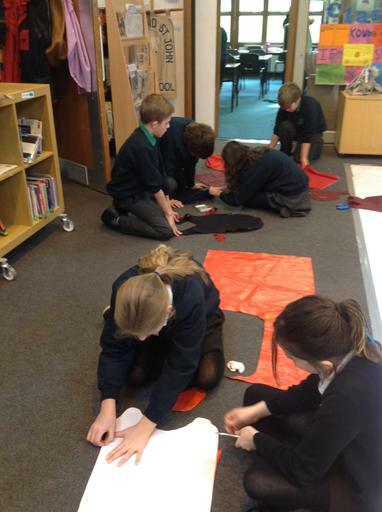 We have read the story of 'Dan and Diesel' and designed and made kites, go-carts, smoothies, dog beds, bags, hats and dog coats for the characters in the book. 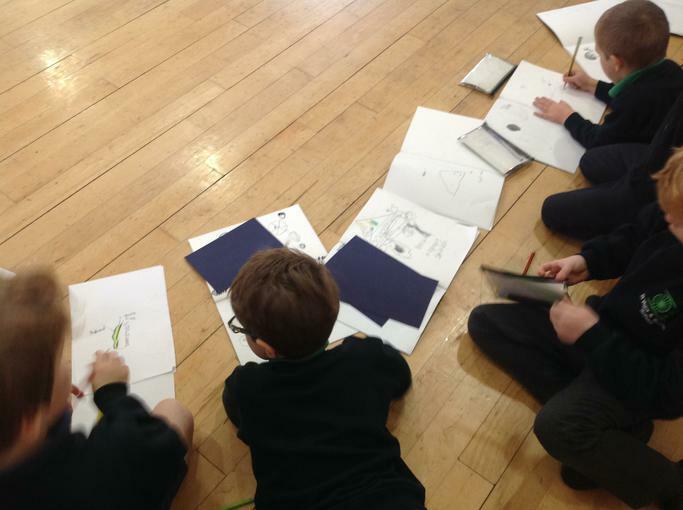 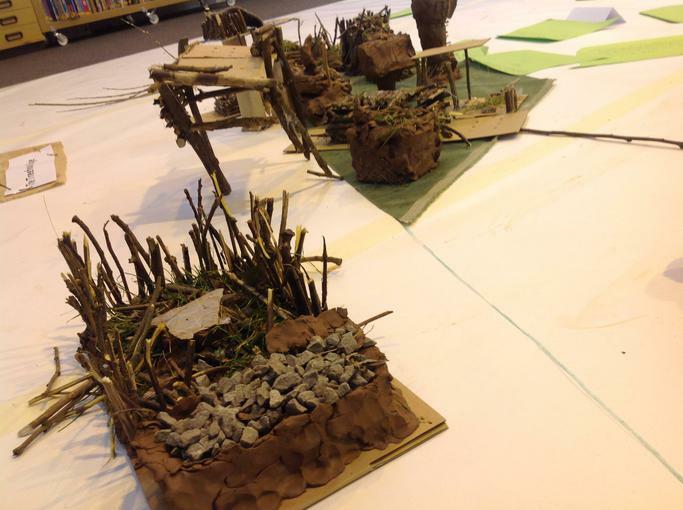 As a whole school we have also been reviewing the design of our grounds and thinking of improvements - what do you think?